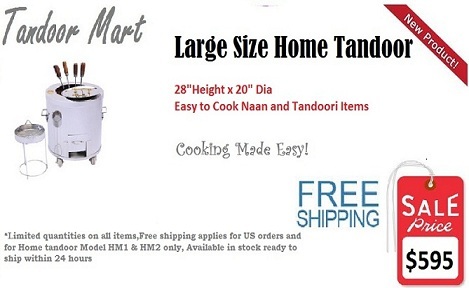 Welcome to Tandoor Mart your single source for all your restaurant needs ! 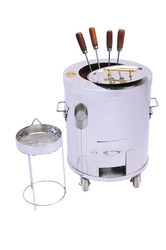 Tandoor Mart is the ONLY sole distributor of Shaan tandoori Oven UK it comes with installed safety valve and ready to use gas tandoor oven.This burner are latest and most powerfull burner on the market.Size is 31"W X 34"D X 35" H .Accesories included are 2 Bread/Naan Skewers, 12 Assorted BBQ Skewers, Naan Bread Pad and Stainless Steel Cover with handle for mouth. Copper Chaffing Dishes 7 Qts. Copper Chaffing dish from India.Made exclusive from top most copper used.Well design,look no more further for decorating your dishes in this wonderfull Copper Buffet.Comes with a Top cover stand . 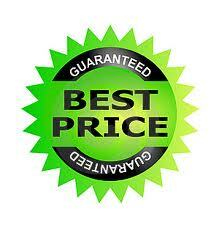 Copyright © www.tandoormart.com. All Rights Reserved.